iHealth Blood Pressure Dock: an exciting dock for iPhone that allows you to take your blood pressure and monitor your heart rate right on your iPhone and iPad. Users can track their history and share results conveniently using this dock and its companion app. 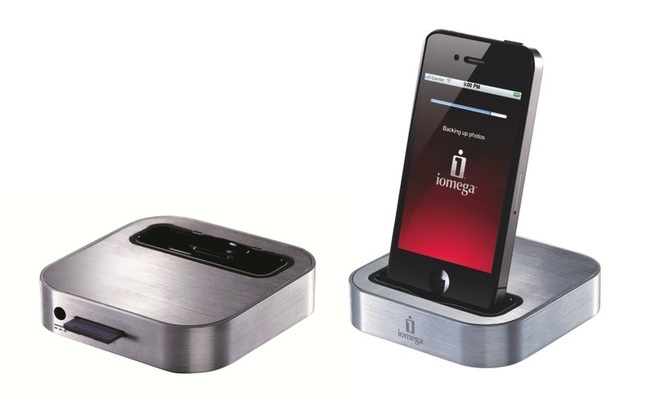 Iomega Superhero Dock: as reported on Wired.com, this dock is capable of charging your iPhone and making a backup of it too. It is not perfect but the idea has a lot of potential. 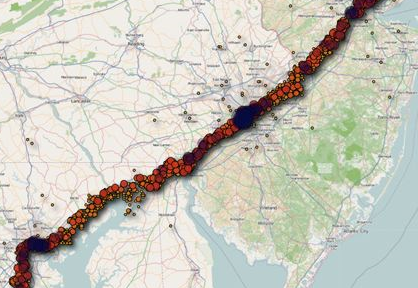 Griffin CarTrip: you can think of CarTrip as a health product for your car. It has a sensor that can be hooked up to your car’s diagnostic computer and gather data on your vehicle. It keeps track of fuel consumption, acceleration, and other relevant information. Airstash: an exciting WebDAV media storage that can transfer your files to your iOS device with a wireless connection or through a USB connection. 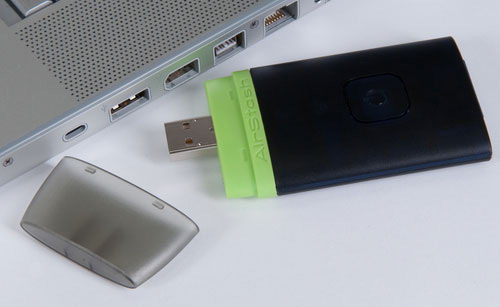 It can be used to stream music, videos, and photos. 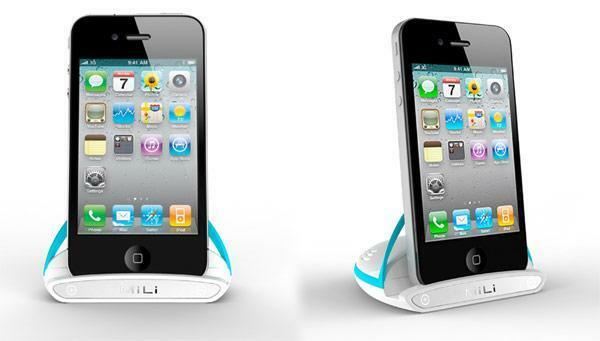 MiLi HD for iPhone and iPad: an exciting dock for your iPhone that provides you with a reliable option to connect your iOS device to your home entertainment system. You won’t need an Apple TV to watch your iTunes downloads on your TV, as long as you have this product. Are you attending CES this year? What are your favorite iPhone related products at this event? Separate Events for iPhone 5 / iPad Mini, Kindle Fire 2 Coming on Sept. 6th?